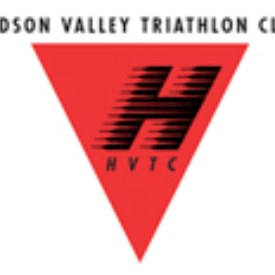 HVTC is located 2 hours north of NYC and holds a Sprint Triathlon Series in the beautiful Catskill Mountains of NY. In it's 18th year of racing, this challenging yet fun course is great for beginners and a terrific speed workout for elite athletes. 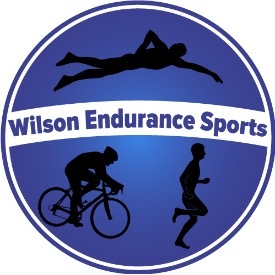 Races held June 13, July 18, August 15 & September 12, 2018, USAT sanctioned and USAT membership required OR one day insurance coverage for $15. Membership discounts are available with club membership. Race day registration is welcomed. There are no refunds for this race. Training days are grassroots weekly events and headed up by club members at different locations throughout the area.